Dewy, plump and not a blackhead in sight. I think we call all agree that's the dream, am I right? In recent years, skincare has become a rising trend which has seen beauty bloggers, vloggers and celebs indulging in strict 10-step (minimum!) regimes which they swear is the key to their otherworldly results. While I'm not quite sure us regular Joe's have enough free time left in our busy days to regularly spend upwards of half an hour cleansing our faces (heck, it's hard enough to clean our makeup off after a long night! ), there's definitely some truth in the old saying ''quality over quantity''. Disclaimer: I purchased these products myself. All opinions are my own. 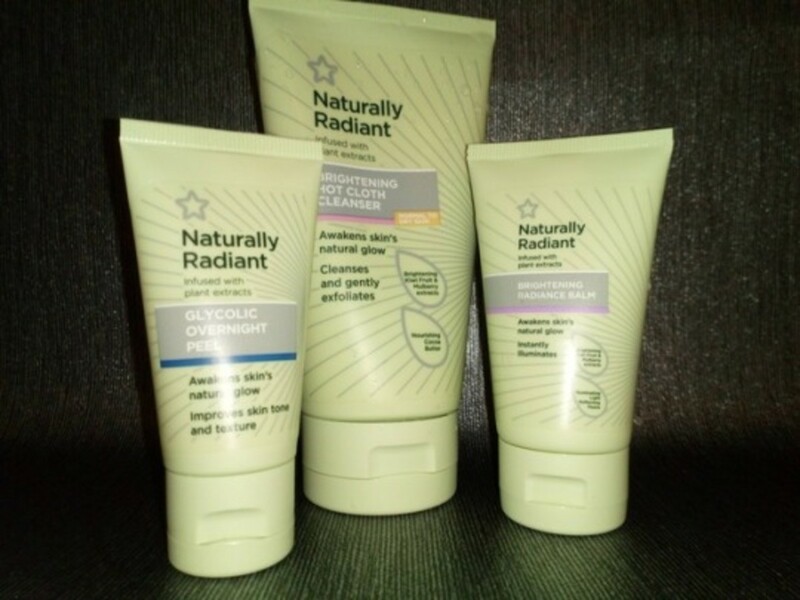 Who Is The Naturally Radiant Range For? 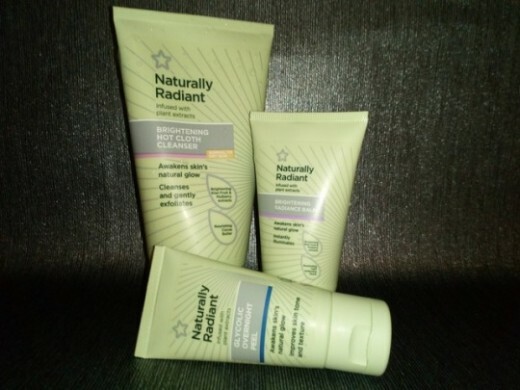 The Naturally Radiant range is Superdrug's way of supplying an affordable and Vegan-friendly alternative to high-end skincare without having to compromise on the results. Retailing for £5.99 (your girl was lucky enough to grab this product on offer! ), the Brightening Hot Cloth Cleanser is targeted at those with normal to dry skin and comes with a simplistic white muslin cloth which is essential for buffing off the product. I'll be honest, until purchasing this cleanser I never once considered putting Cocoa butter anywhere near my face. To me, that was just asking for clogged pores and greasy skin (totally not a look), but hey, I'll try anything once. As far as first impressions go, I was immediately taken in by the smell of the cleanser. Unfortunately, smellovision isn't a thing yet, so you'll just have to imagine a refreshingly subtle concoction of kiwi fruit, mulberry and cocoa butter. Yum! 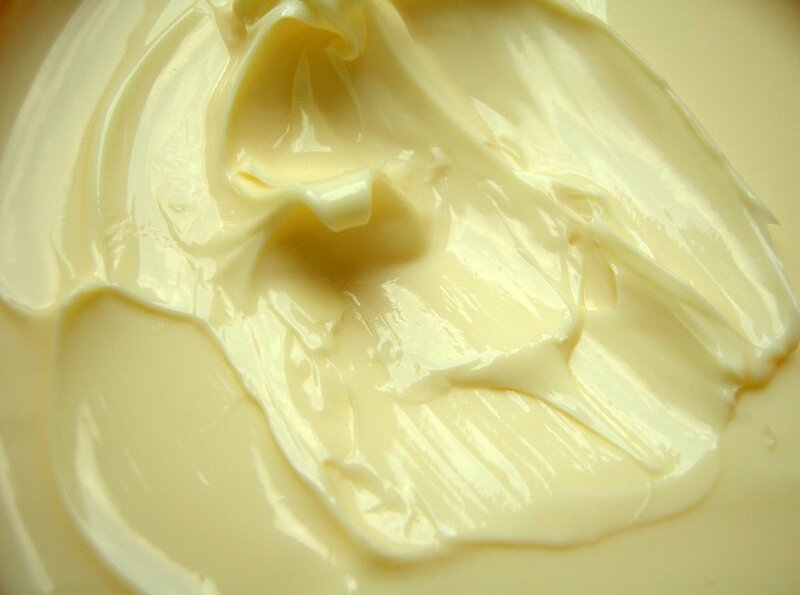 You might have figured it out already, but due to the cocoa butter, the texture of this cleanser is super thick and creamy which actually makes for a pleasantly luxurious application! Not only does this cleanser literally melt away your makeup (say goodbye to wet wipes for good! 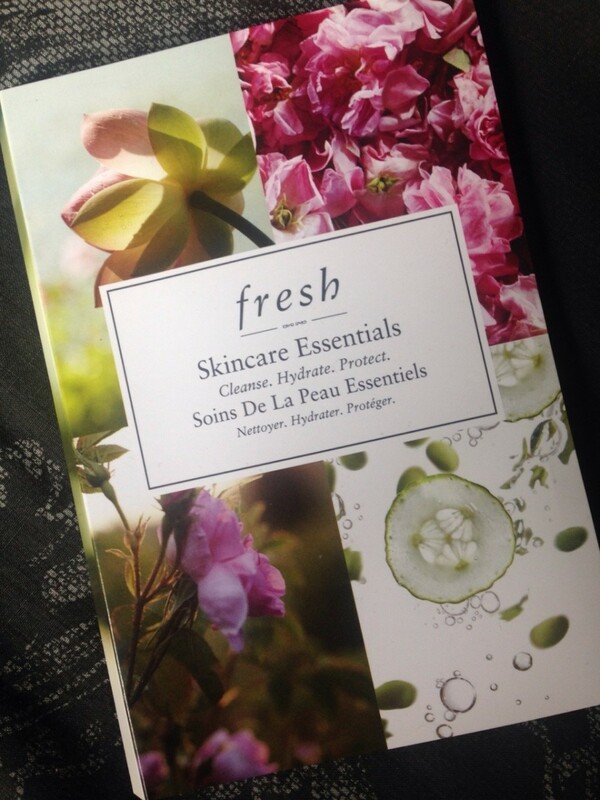 ), but it gently exfoliates and leaves skin feeling super hydrated. 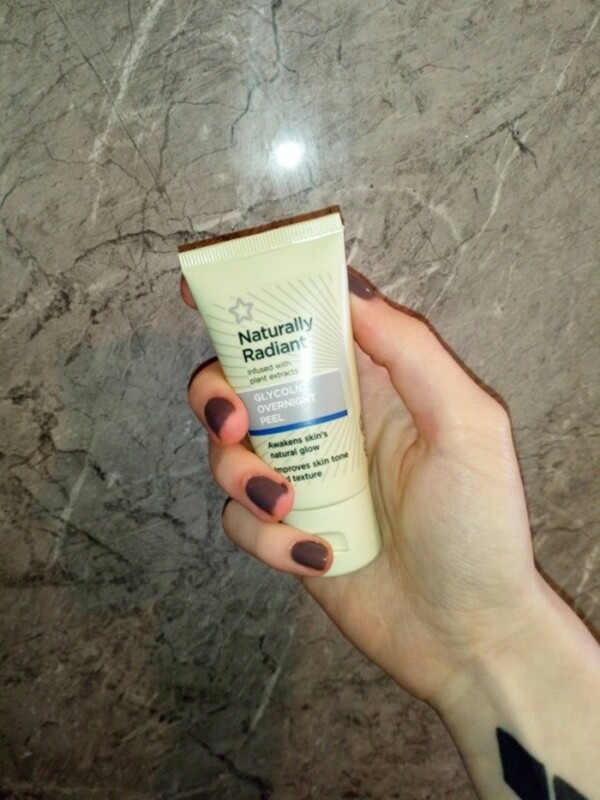 Seriously, if like me, the dreaded winter months have left you with dried out and dull looking winter skin, then this product is definitely a must-have! The Brightening Radiance Balm is a 50ml product retailing for £5.99, but when you consider that the Hot Cloth Cleanser is a 150ml product for the same price—the cost here seems a little steep. Like the cleanser, the Brightening Balm is created from plant extracts, kiwi fruit and mulberry which gives off a refreshing scent that you might expect from a higher end skincare product. According to the packaging, the radiance balm is designed to ''awaken the skin's natural glow'' while evening out skin tone and texture. 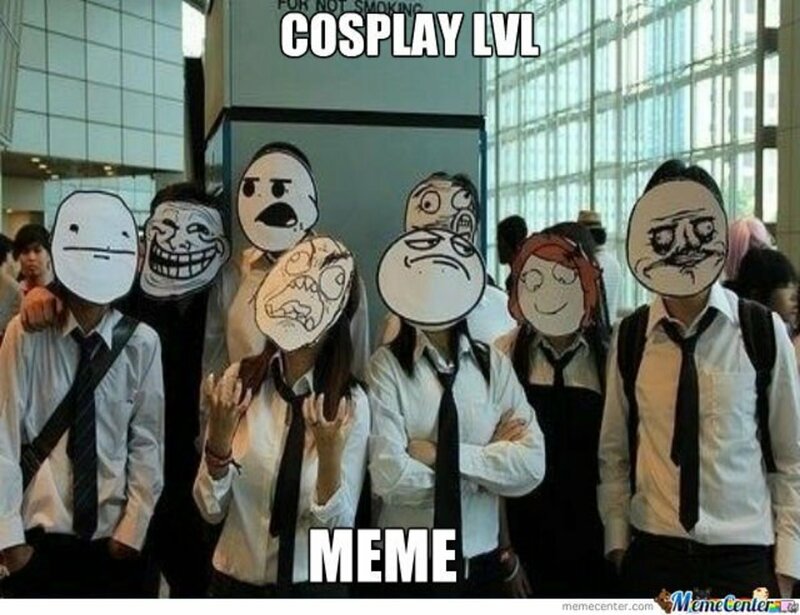 Sounds like a win-win, right? The thing I love most about this item is how lightweight it is and how quickly it absorbs into the skin. 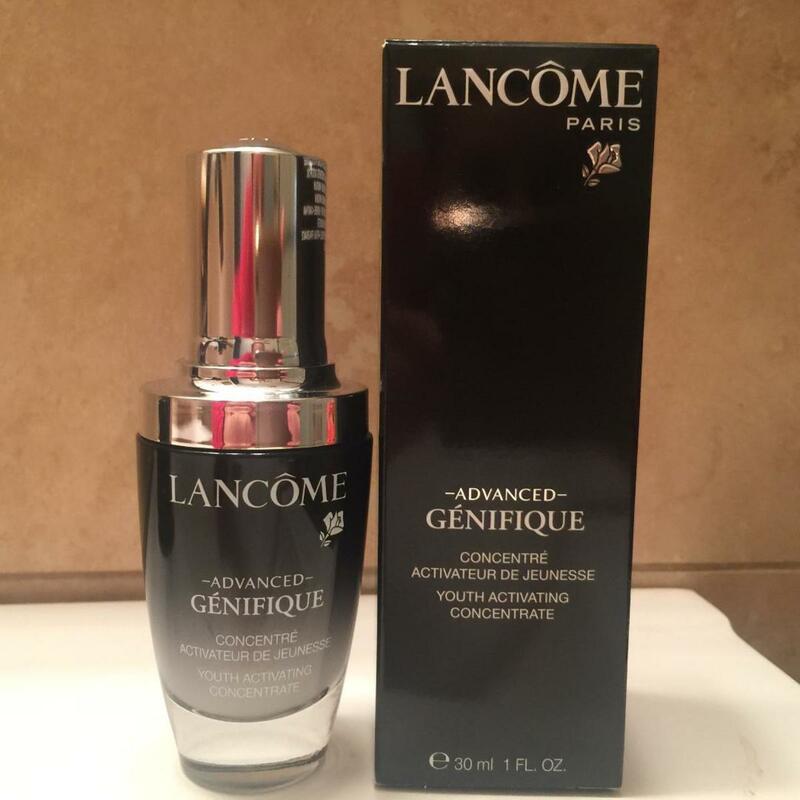 There is an almost immediate change after application and it forms a perfect base for applying makeup, though the hints of glitter which effectively gives a subtle all over highlight means going makeup free for the day wouldn't be an issue! 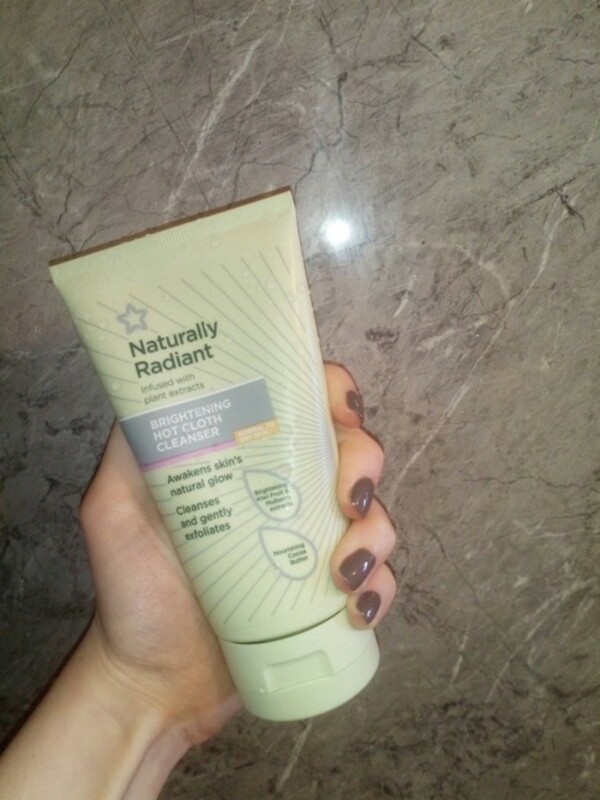 I have been using this product daily for over a week now and I can definitely see a change in how healthy my skin looks and while I do wish it was a little cheaper, I can't fault its performance. I won't lie, the Glycolic Overnight Peel was the product I was most excited to try after reading glowing reviews from everyone and their cat about how including skincare grade acids into their daily routine was the secret uncovering perfect skin. ''Glycolic Acid is the holy grail for exfoliation, effectively removing the outermost layer of dead cells from the complexion, revealing brighter, fresher skin. Products that contain Glycolic Acid are used often to treat scarring, skin discoloration and signs of aging, like fine lines and wrinkles''. Now that we've got that bit out of the way, let's get into Superdrug's Overnight Peel! First off, it's a relatively small tube at 30ml, but compared to other Glycolic acid products on the market, it's actually a fairly standard size and price (again, this item is £5.99). 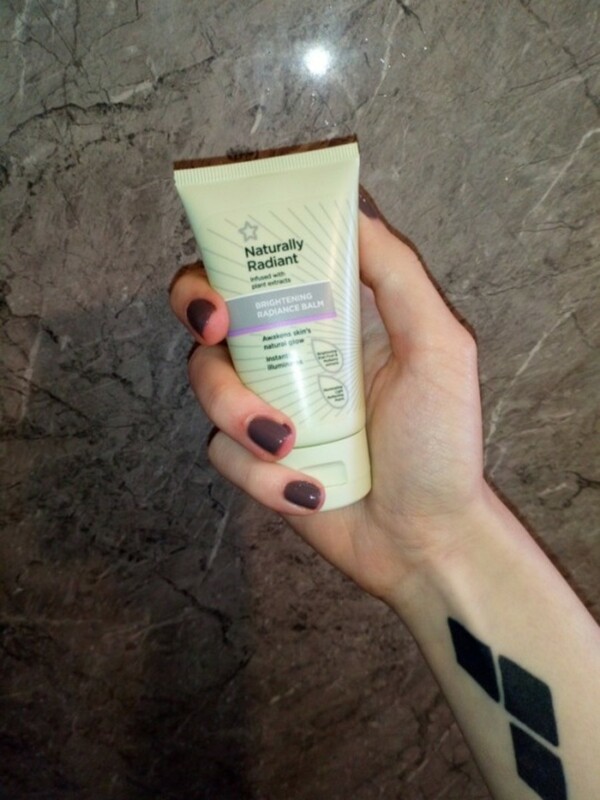 Superdrug recommends using this item around 2–3 times per week, but those who are prone to dry skin I would recommend limiting that use to 1–2 times per week as it can be very drying to overuse Glycolic Acid unless you compensate with an intensive moisturiser the following morning. Though I was a little disappointed to discover that it's not a peel in the sense that you have to remove the product like you would a traditional peel off mask, but instead rinse your face with warm water, this product works like a dream! I can't speak for the effect on fine lines and wrinkles, but my acne prone skin has been noticeably brighter and smoother since I started using this peel twice weekly. 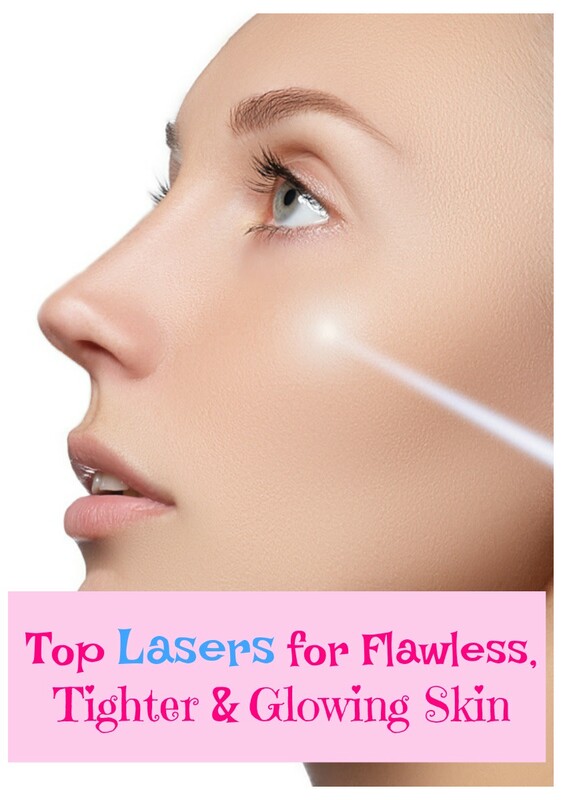 As for acne scars, the colouration is more even and I would like to hope that in a few more weeks they will have reduced. While I would definitely recommend these products to anyone on the hunt for some new high quality, affordable, vegan and most importantly cruelty free skincare items; I will say that I was shocked to discover that although Superdrug have been at the forefront of vegan/cruelty free beauty, they have neglected to make their plastic packaging on these specific items recyclable. I hope you have found this review thorough and informative, but if you have any further questions about the products mentioned in this article, then please don't hesitate to ask. Likewise, if you have experience with other products from this range, I'd love to hear your thoughts in the comment section below. Which of these products are you most interested in? 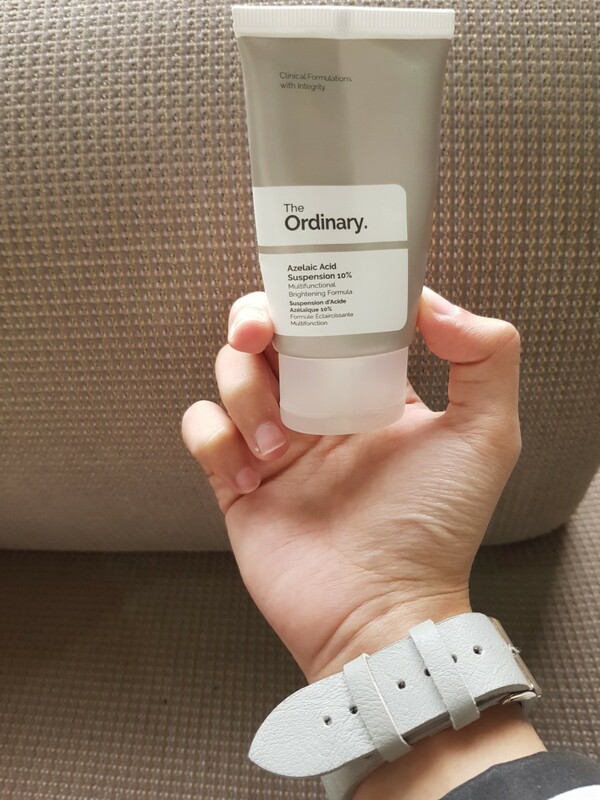 The Ordinary Azelaic Acid Suspension 10% Review: Is It Worth It?